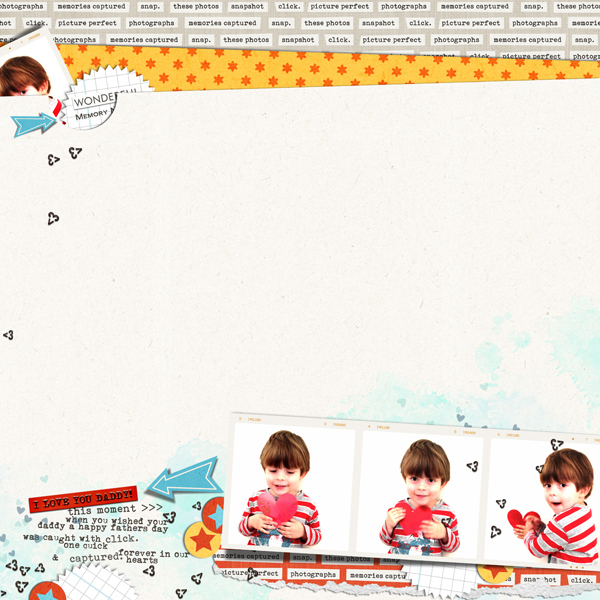 A new release of templates here for you all to play with. 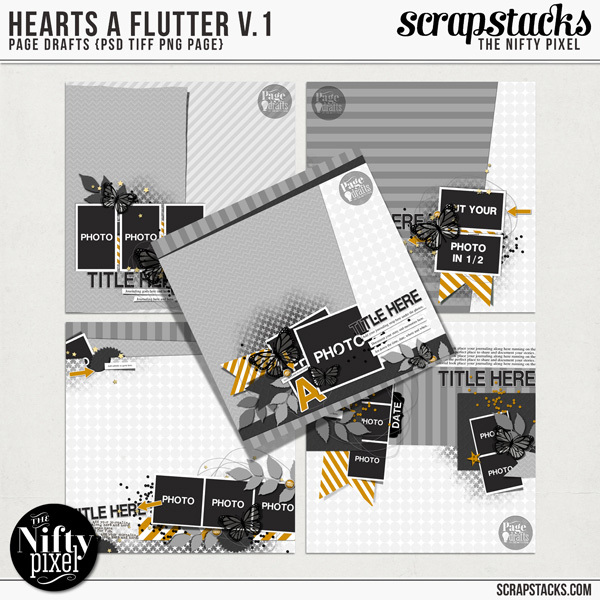 Hearts a Flutter Vol.1 is a re-release from Page Drafts and is all about making those photos shine. Minimal designs and lots of white space is a great way to showcase those precious pictures and these templates are perfect for doing just that! 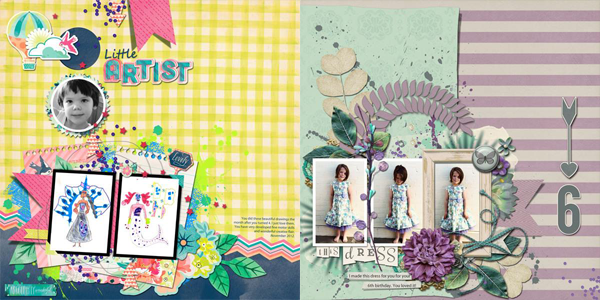 Dont forget you can grab these at 20% off until Sunday over at Scrap Stacks!